The OMG! Award goes to Jenny Hart of Sublime Stitching. 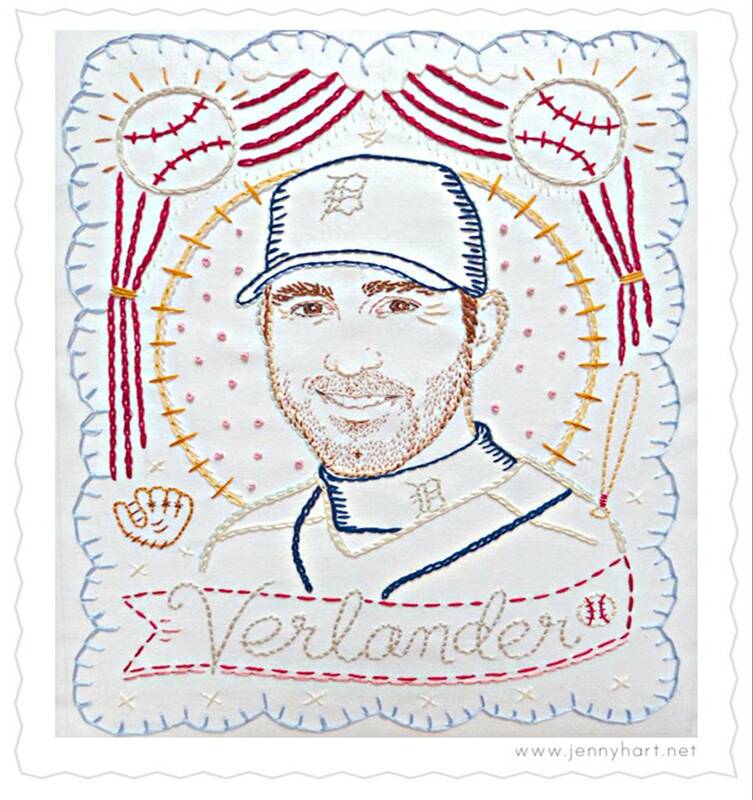 Jenny was tapped by ESPN to created this embroidered portrait of Detroit Tiger Justin Verlander. Love it! Check out the video to see it in a new commercial.